Edit, enhance, and add frames and effects to your photos. 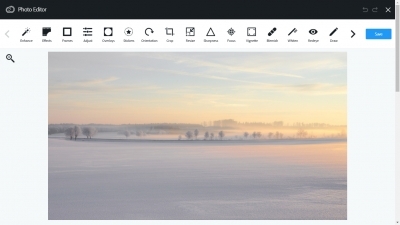 Many believe that FotoFlexer is the best or one of the best web-based digital photo editors. 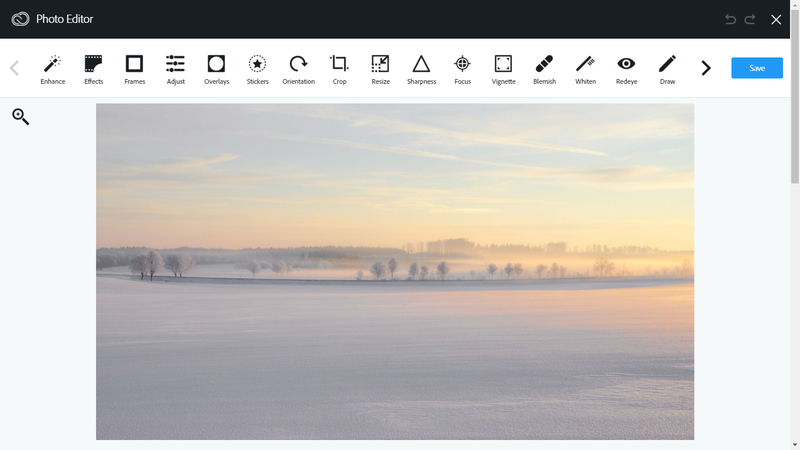 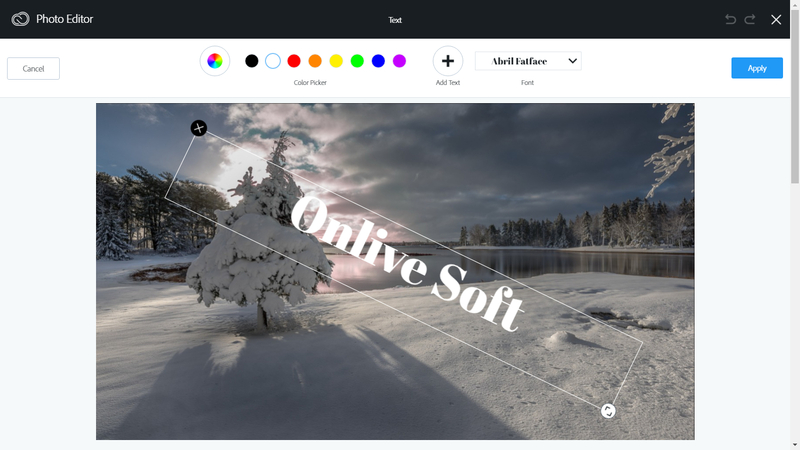 A suite of online tools for photo editing, organizing and sharing.